Kimberley founded WāVv over nine years ago to follow in her family’s legacy of service to Canada through Aerospace, Defence and Security (ADS). As a third generation Van Vliet she specifically is uniquely positioned from the civilian side ensuring that the best technology, research, and innovation is provided to the women and men in our armed forces. WāVv was created to diligently engage in securing those vital elements. Global efforts require global partners which is why the business linkage of the Energy sector is valued. Recognized as one of the top five Canadian influential women in Defence, Kimberley has enabled the alignment of the two sectors. Solutions and innovative technology requirements in both sectors are remarkably similar. WāVv facilitates the cross sector acquisition of solutions and services. Coordinating with three critical partners Government, Industry, and Private Sector, securing innovative solutions while supporting research and development continue to ensure the right solution is provided. 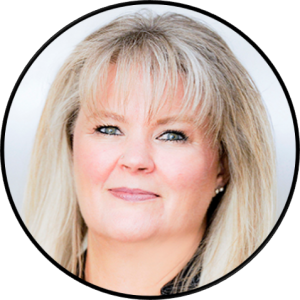 Kimberley is the founder and creator of CONVERGX™ – the first conference of it’s kind bringing together both the Energy and ADS industries together. The purpose is to discuss opportunities, technologies, problems, solutions and opportunities that both industries and those that affect and are affected by them have. 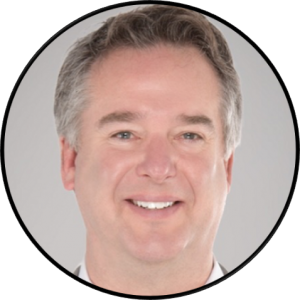 Brad has diverse global experience in executive business management and strategic development. He continuously builds profitable relationships in many global sectors with a focus on Energy, Technology, Aerospace, Defence, Security, Intelligence and Government. An accomplished corporate strategist, his ability to understand the vision and lead results have advanced the growth and operational efficiency. Brad’s expertise is to deliver innovative solutions from diverse ideas. Whether working with large or emerging small & medium businesses, profitable and purposeful commercial opportunities are his focus. Serving in an executive leadership position in global technology companies has provided for strong understanding in the areas of cyber security, intelligence, government relations, energy, defence and technology innovation. Working to continue building business beyond borders. As President of WāVv the focus is to accelerate common solutions for common problems among all industries. Based in Calgary, WāVv works with clients knowing that the success of that initiative relies on diversification and the attraction of industries and investment to Canada. Understanding the demand and engaging our clients into those new supply chains is the cornerstone of our business both locally and internationally. His entrepreneurial mindset drives his passion for fostering and encouraging team collaboration and experimentation to deliver solutions. None of that could be accomplished without the support of all levels of government and the relationship with many industry associations at home and abroad.